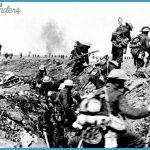 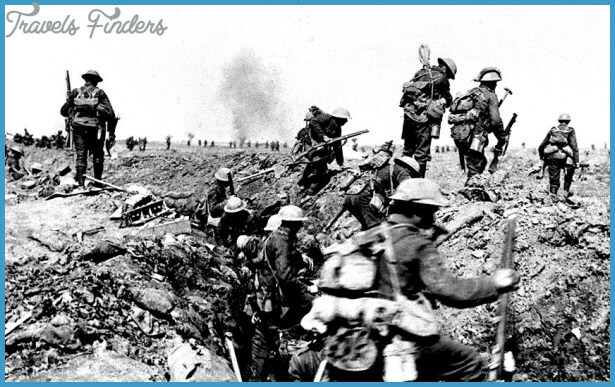 The Great War, as WWI was known until 1939, brought British military action back to the European stage, scarred the national spirit with the loss of a generation of young men, and dashed Victorian dreams of a peaceful, progressive society. 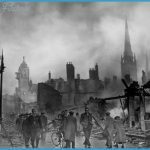 The 1930s brought depression and mass unemployment, and tensions in Europe escalated once again with the German reoccupation of the Rhineland. 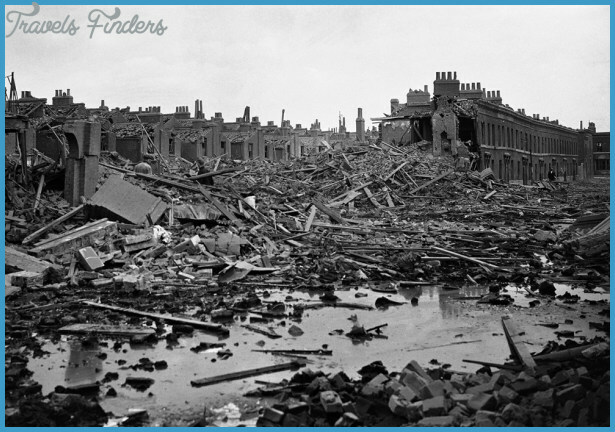 Britain declared war on September 3,1939. 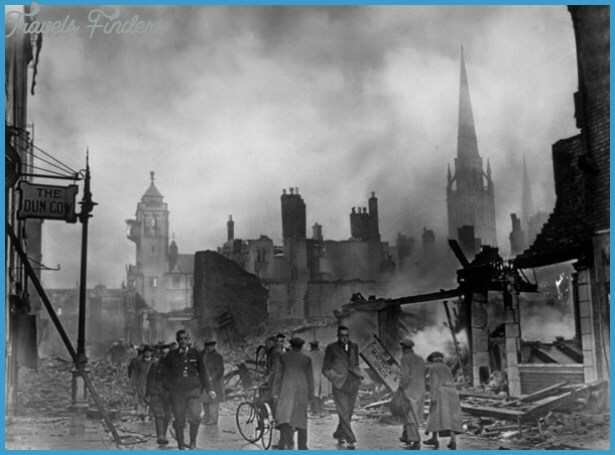 Even the Great War failed to prepare the British Isles for the utter devastation oi World War II. 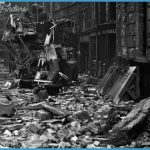 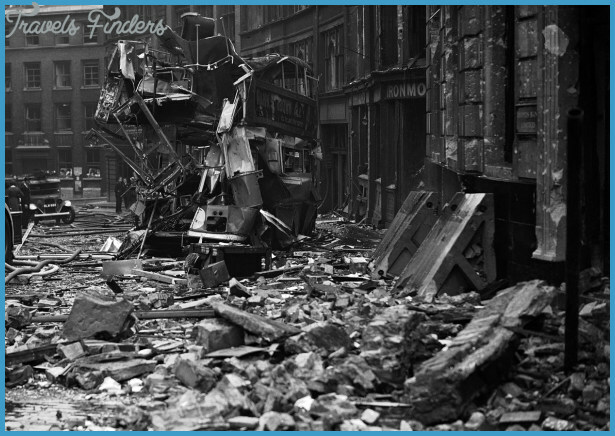 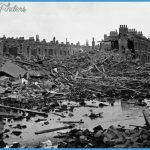 German air raids began the prolonged Battle of Britain in the summer of 1940, and English cities were further demolished by thunderous Blitzkriegs. 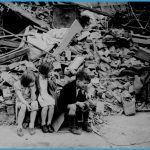 The fall of France precipitated the creation of a war cabinet, led by the eloquent Winston Churchill. 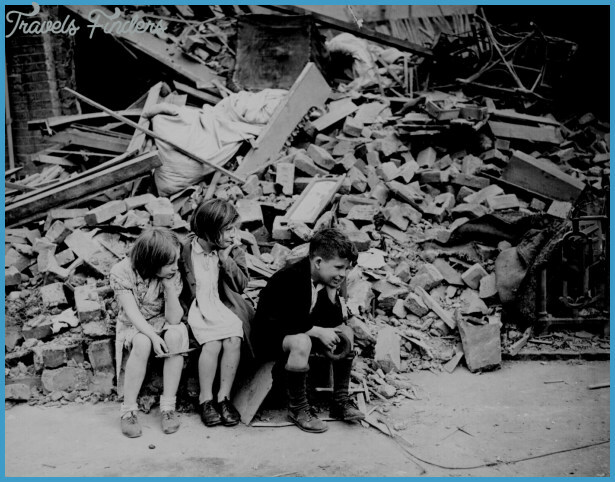 With the 1944 D-Day Invasion of Normandy, the tide of the war changed; peace came to Europe in May 1945.